Blog - Gino Pinto Inc. 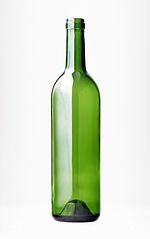 Many moons ago, when wine bottles were hand blown, the punts did have a purpose—to eliminate the piece of glass on the bottom of the bottle which caused the bottle to be uneven on the bottom and be unstable. Now, with modern manufacturing methods and tools, wine bottles don’t require a punt. Flat-bottom wine bottles are just as strong and cost just about the same as wine bottles with punts. So why have them? Some say that punts make the wine bottle stronger. Others say that punts help trap sediment. Waiters often pour the wine by sticking their thumb in the wine bottle punt. Frankly, punts are probably an aesthetic remnant from the days when more expensive wines came in a wine bottle with a punt. To punt or not to punt is totally up to you. 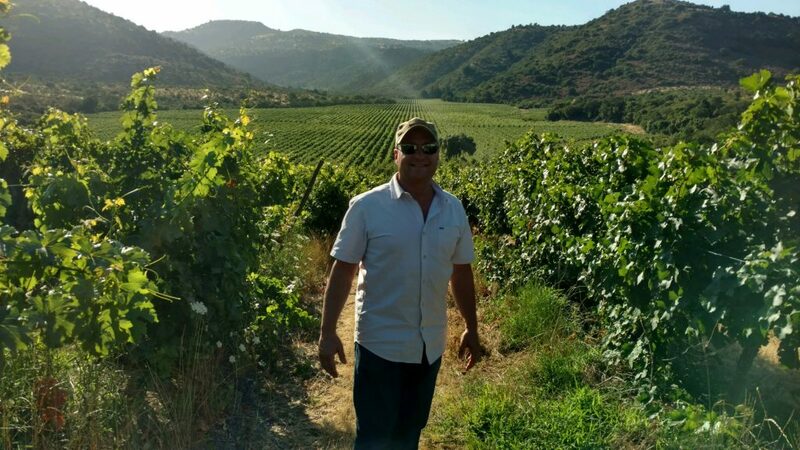 Recently Michael Pinto visited our growers vineyards in Chile to inspect the grapes. 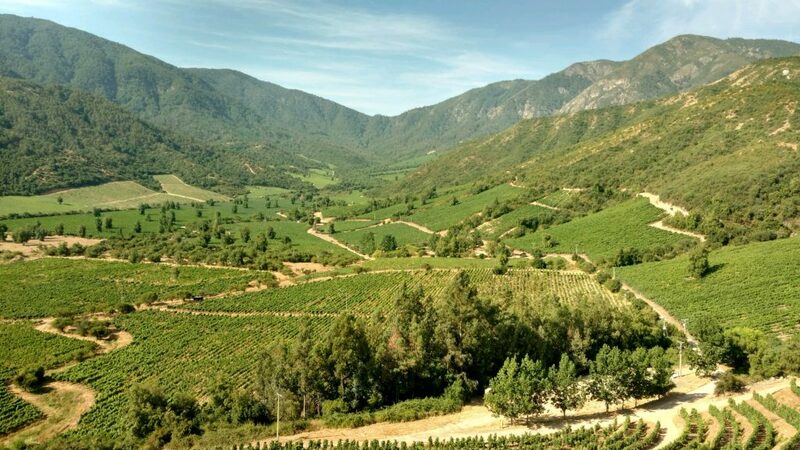 Each year our grower in Chile prunes his vineyards to improve future growth. Here’s a i-minute video showing that process. 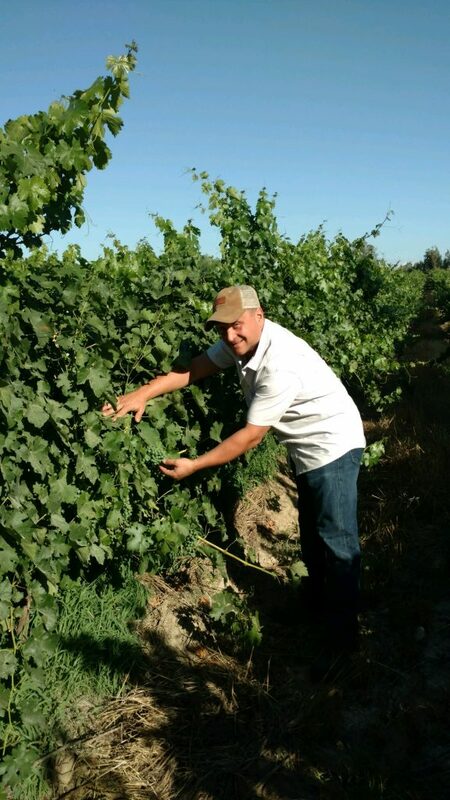 Watch a very interesting 5-minute video featuring Sebastian Astaburaga, Director of Carrea Albano Vineyard, our world renowned grower in the Curicó Valley in Chile. You’ll learn history, varietals, and more. Enjoy! Video on vineyard pruning from our grower in Chile. 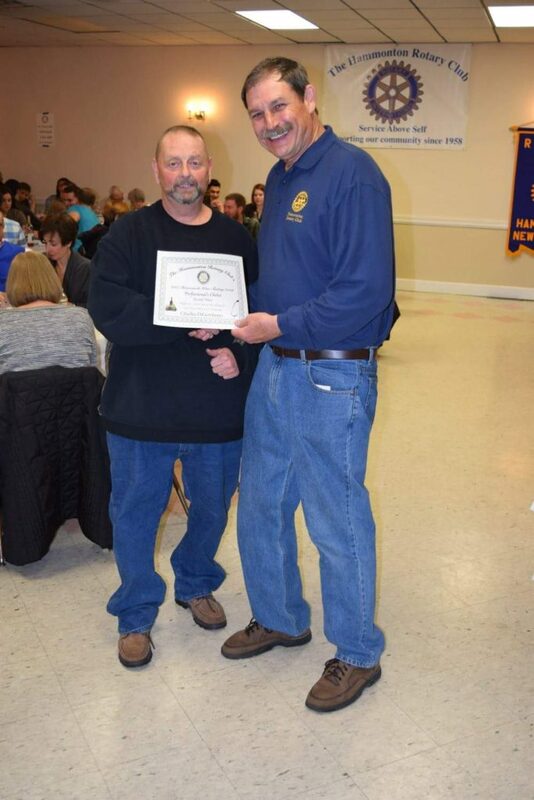 “Just reflecting on the wine competition that was held on April 1st by the Hammonton Rotary Club, I am feeling truly blessed, I took home 9 first-place wins, 4 second-place wins, and 2 third-place wins. Amongst my winning entries, my Peach both dry and sweet won first place wins from the professional Judges, both won first place from the people choice. And both tied for best in show professional judged. Both also placed first and second on the top seventeen wines entered. My other winning wines were Merlot, Cabernet Sauvignon, Raspberry, Concord, White Diamond, and Fredonia. Charles’ comments sound like a commercial for us. Thanks Charles. Great wine does begin with great wine grapes and juice. We bring in only the best from world renowned growers. We’ll be showing some of our best winery equipment. Don’t miss out on our show specials. 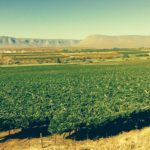 South African Wine Grape Harvest Coming Soon! Stellenbosch region Cabernet Sauvignon … this grower pays meticulous attention to his vineyards. The Cabernet has intense Cab flavors with no green flavors. It will be a full, rich wine that will age well. Olifants-river region… this region is situated to the north of the country and is well known for mass production of grapes. This beautiful region’s hot, dry climate tempered by cool ocean breezes at night and good cold units during winter makes the perfect recipe for good quality Cabernet Sauvignon. You will also find pockets of very old vines in this area. 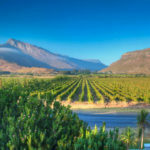 Cederberg-mountain region… where the Pinotage grapes are from older vines and are cultivated at a high altitude so you can expect intense flavors without getting overripe flavor profiles. All of these are of superior quality and we look forward to their arrival. The Pinotage grapes should be arriving approximately at the end of March and the Cabernet Sauvignon grapes should arrive the end of April. The California wine grapes and juice are here! Mother Nature has completed her job a little early this year. 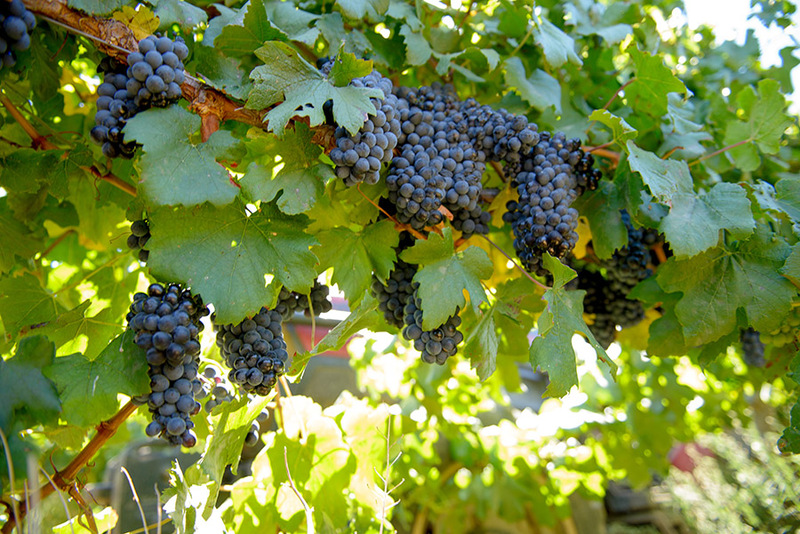 The California Grapes arrived the second week of September. Cabernet, Alicante, Malbec, Merlot, Ruby Cab, Zinfandel, Muscat, Thompson Seedless, and many more varieties. 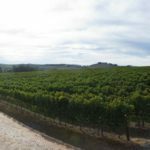 Additionally, in October we will have available the Italian varieties of Montepulciano, Nero D’avola, Sangiovese Brunello Clone, Aglianico, and Nebbiolo grapes grown in California. Call today and reserve your grapes. Please hurry! Click the .pdf below for prices for 36 lb. quantities and 6-gallon pails. 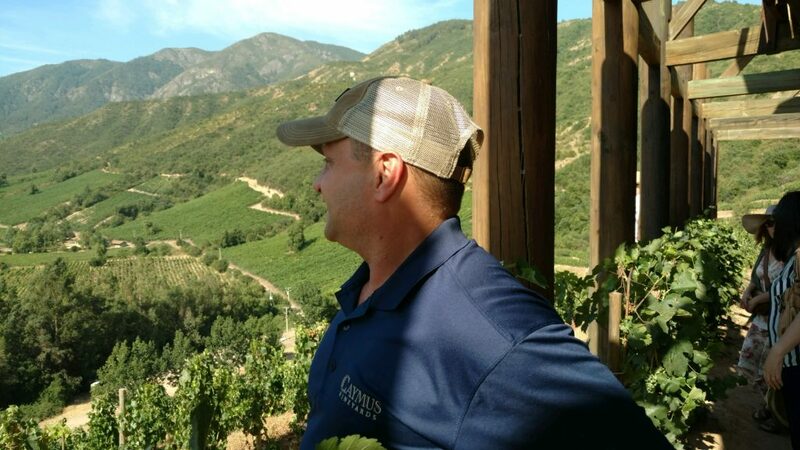 Each year our grower in Chile prunes his vineyards to improve future growth. Here's a i-minute video showing that process.